ASSA are pleased to announce that they are getting together with the TARA Residents to hold a BBQ Big Band Jubilee Party. 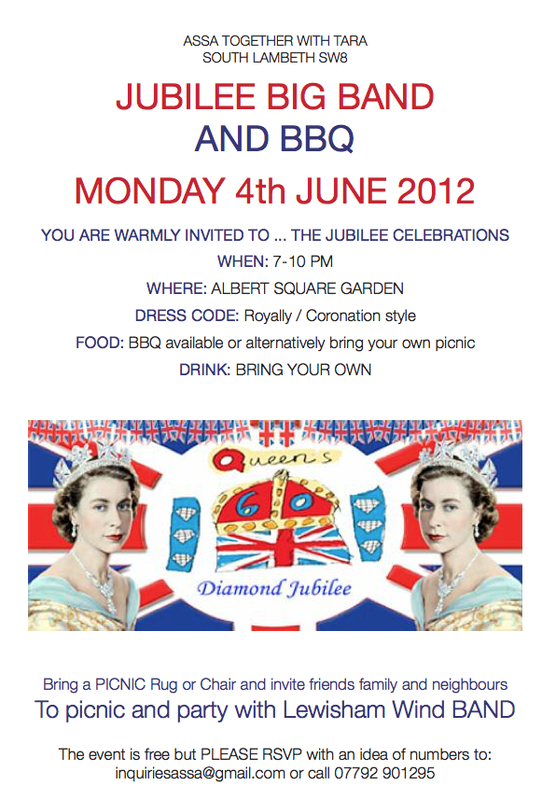 The event will take place in ALbert Square Central Garden. Everyone is welcome but PLEASE drop us a line ASAP with an idea of the numbers so that we can have an idea of numbers for BBQ etc. The fabulous and wonderful Slade Garden Adventure Playground will be having their fun day. Awarded great honours – it is the most fabulous local space for our children to operate on their own – away from their families and still supervised – or for the younger children one can supervise and stay. Many think far better than Battersea Park Adventure play area. 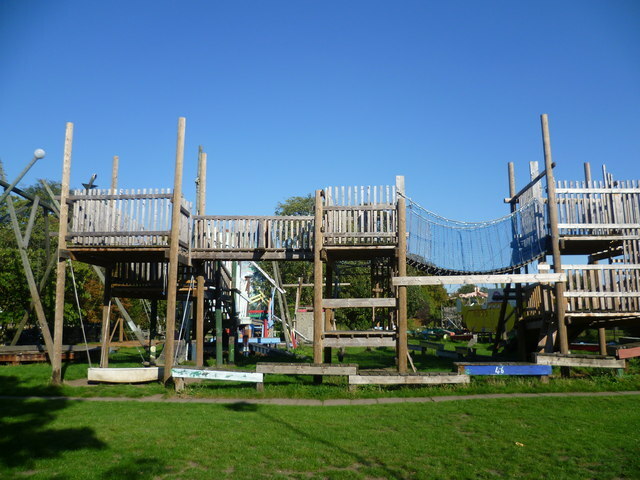 A 5 Minute walk from South Lambeth to Stockwell and there are a number of wonderful things – not least this play area . Anyone with Children older than say 4 go take a look .It is their Open day . It is a great resource that should be better supported so go along and support it ! 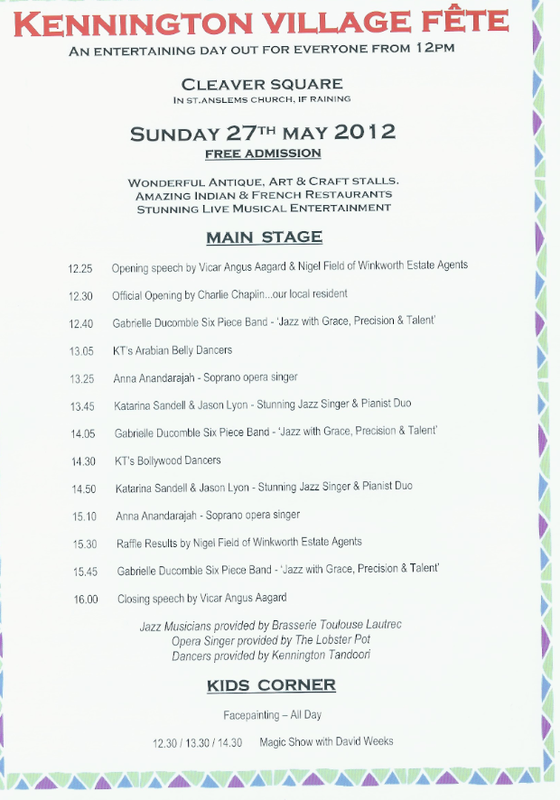 A fabulous event – Fun for all the family – great stalls food and creatives. 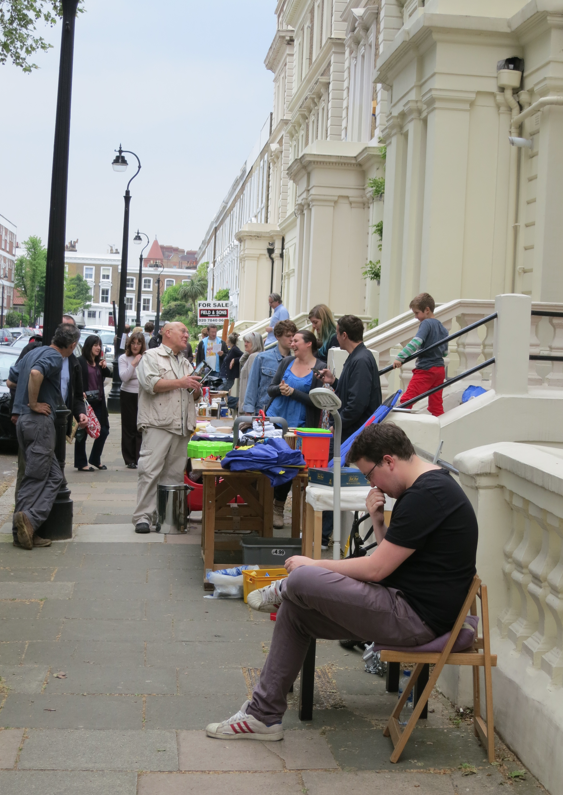 Has Lambeth understood the impact of Vauxhall’s development on demand for our local library? That is the question that Friends of Tate South Lambeth Library will put to Adrian Smith, the director of cultural services at Lambeth Council, at a public meeting at the library on Monday May 28th, from 6.15 to 7.45pm. The current proposals for the future of the library service in Lambeth involve a cut of near one half in money spent on Tate South Lambeth Library over the next two years (a cut that is much higher than the average for the whole library service). This will inevitably result in a reduction in the service provided – most likely, and immediately, through slashing the number of hours it is open. Its future as a small and under-resourced library must be in doubt – whatever the statements from Lambeth representatives that they do not intend to close any library. Yet over the next two years – and beyond – the population living in the Vauxhall area is due to rise massively as the result of ongoing and planned investment in residential housing there, as part of the Vauxhall Nine Elms Battersea development. Does the proposal make sense? 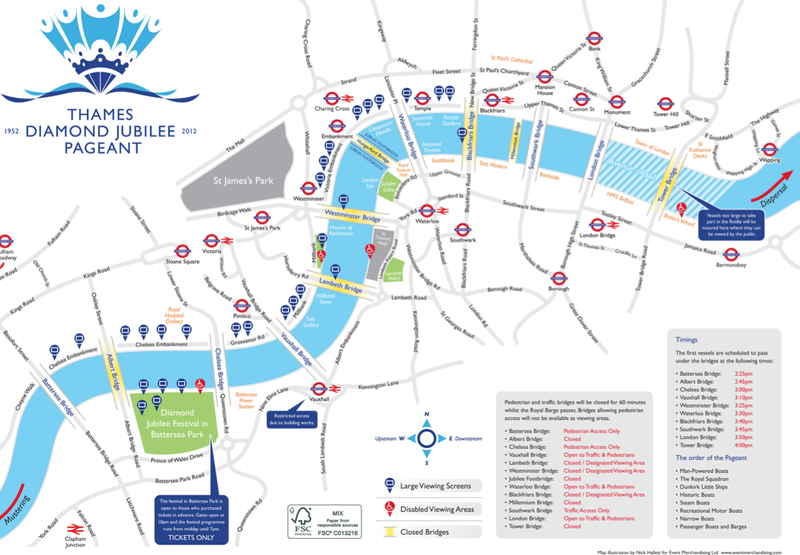 Lambeth Council representatives, at the two public consultation meetings held at the library in April, claimed that they have consulted Greater London Authority figures for population in Vauxhall before setting the funds available for the library. How up-to-date are Lambeth’s figures? Have they taken account of high-rise development in the future? The meeting on May 28th is your chance to raise these – and other – questions. Come along to Tate South Lambeth Library, 180 South Lambeth Road. A Set of Keys were handed in. Found in Albert Square. 5 keys on a fob – and what looks like a bike lock.